Series : Book 1 of "Secret"
Fragments of a Great Secret have been found in the oral traditions, in literature, in religions and philosophies throughout the centuries. For the first time, all the pieces of The Secret come together in an incredible revelation that will be life-­transforming for all who experience it. In this book, you'll learn how to use The Secret in every aspect of your life -- money, health, relationships, happiness, and in every interaction you have in the world. You'll begin to understand the hidden, untapped power that's within you, and this revelation can bring joy to every aspect of your life. The Secret contains wisdom from modern-­day teachers -- men and women who have used it to achieve health, wealth, and happiness. By applying the knowledge of The Secret, they bring to light compelling stories of eradicating disease, acquiring massive wealth, overcoming obstacles, and achieving what many would regard as impossible. Series : Book 2 of "Secret"
An awe-­inspiring compilation of the most uplifting and powerful real-­life stories from readers of the worldwide bestseller The Secret. Discover how everyday people completely transformed their lives by applying the teachings of The Secret. 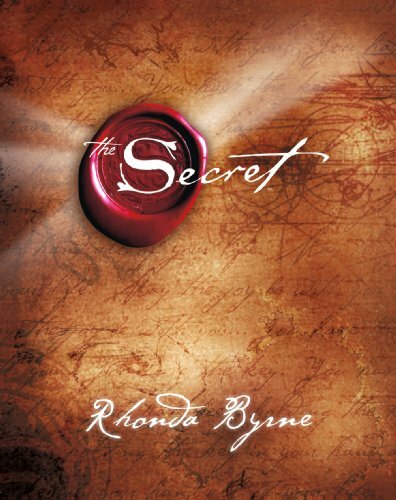 Since the very first publication of The Secret a decade ago, Rhonda Byrne's bestselling book has brought forth an explosion of real people sharing real stories of how their real lives have miraculously changed for the better. How The Secret Changed My Life presents a selection of the most heartwarming and moving stories in one inspirational volume. Each story provides an authentic, real-­life illustration of the pathway that leads to success in every area of life: money, health, relationships, love, family, and career. The people in How The Secret Changed My Life show time and again that no one is excluded from living the life of their dreams. In The Magic, Rhonda Byrne reveals this life-­changing knowledge to the world. Then, on an incredible 28-­day journey, she teaches you how to apply this knowledge in your everyday life. 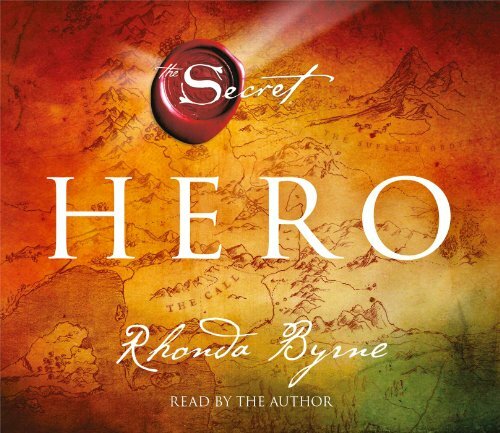 From Rhonda Byrne, creator of the international bestselling movie and book, The Secret, comes Hero, her latest world-­changing project and the most important to date.